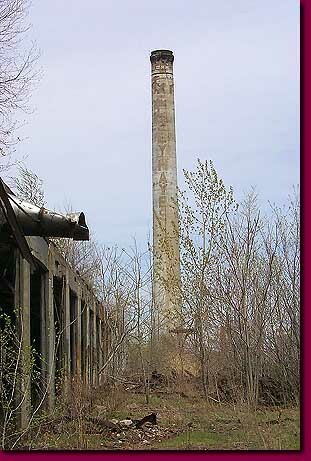 The abandonment of industrial structures that occurred in the seventies and eighties spread its blight across Detroit its wastelands pock marking the face of the once heralded city. Occasionally their names appear tomblike on their fading monuments. Such it is with the great wheel manufacturing corporation Kelsey Hayes.